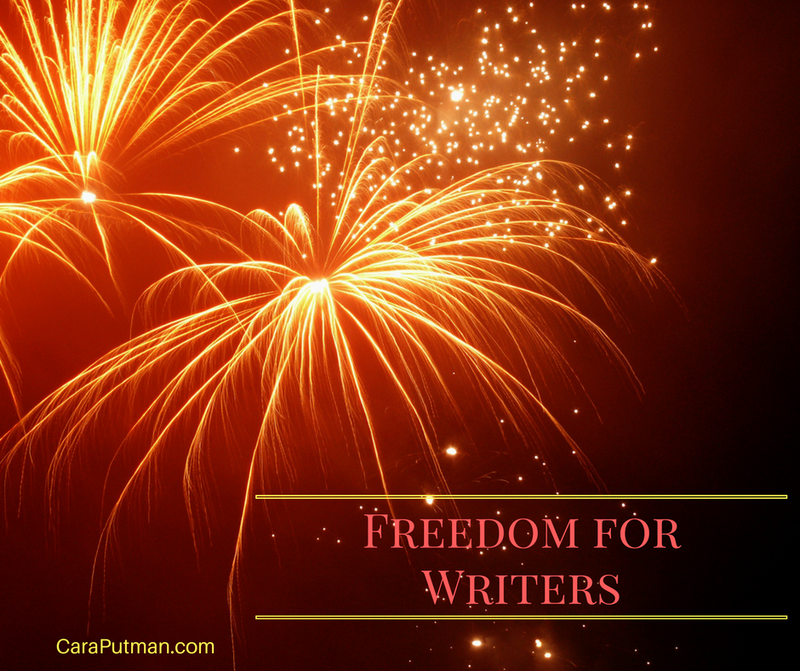 This week we celebrated the Fourth of July, and over on the Facebook group we talked about how it's a great time to be a writer because independence is achievable. I wanted to expand on those tips and see what you would add. Such a good post. Indie publishing is on fire, but there are so many questions. This uncharted territory in so many ways and needs posts like this one. I agree with the editing. 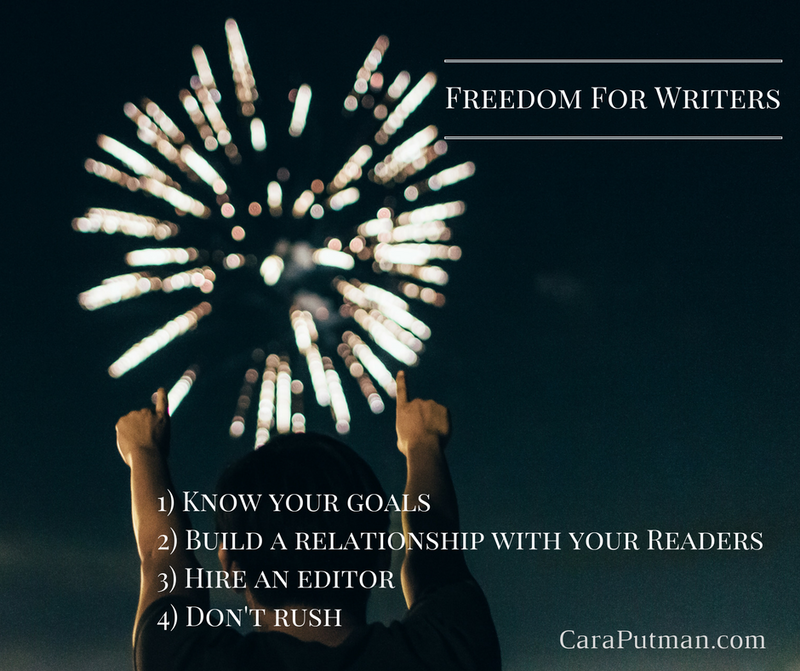 However, how is one to find editors they can afford? Everything I've seen, one edit could cost thousands. Sandra, it absolutely can, but depending on the length of your book and how clean a writer you are, it doesn't have to be that much. 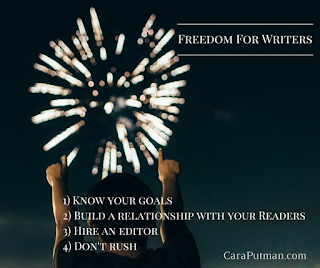 If you find an editor you want to work with, then ask them for a quote based on your writing.